Right this very minute, a bug might be crawling around on your tomato plants, but that doesn't mean that you should go running screaming for the insecticide. The fact is, not all insects are bad for the garden. Although it is true that many of the insects on your plants are herbivores (meaning they eat plants), some insects are not on your plants to eat the plants. These insects might instead be predators which means they eat other insects. They might instead be what are known as scavengers. In other words, they could be nature"s "sanitation engineers". Consider the value of these insects before you attack the bugs in your garden with insecticide. Predatory insects are bugs that eat other bugs. Because these insects feed on plant eating herbivores, these insects actually protect plants from being eaten. These predators can eat hundreds of insect pests during their life cycles. There are anywhere from 30,000 and 50,000 different species of bracoid wasps. In some types of this wasp, larvae attach themselves to various hosts like aphids, bark beetles, and plant eating caterpillars. Many species are parasitoid wasps. 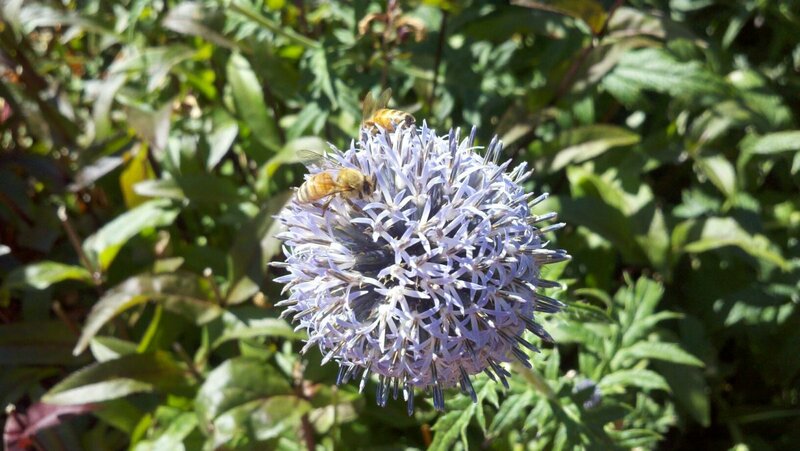 These wasps attack host eggs or larvae and are used as a biological control against aphids and other insects. 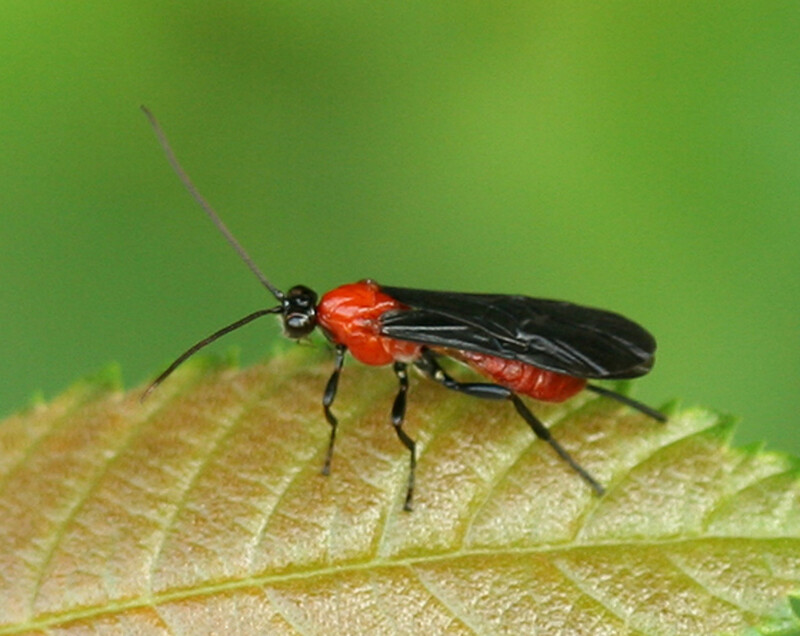 Most chalcid wasps are parasitoids of other insects They paralyze them by attacking the eggs or the larva. Their hosts include butterflies and moths, flies, beetles, and other insects. 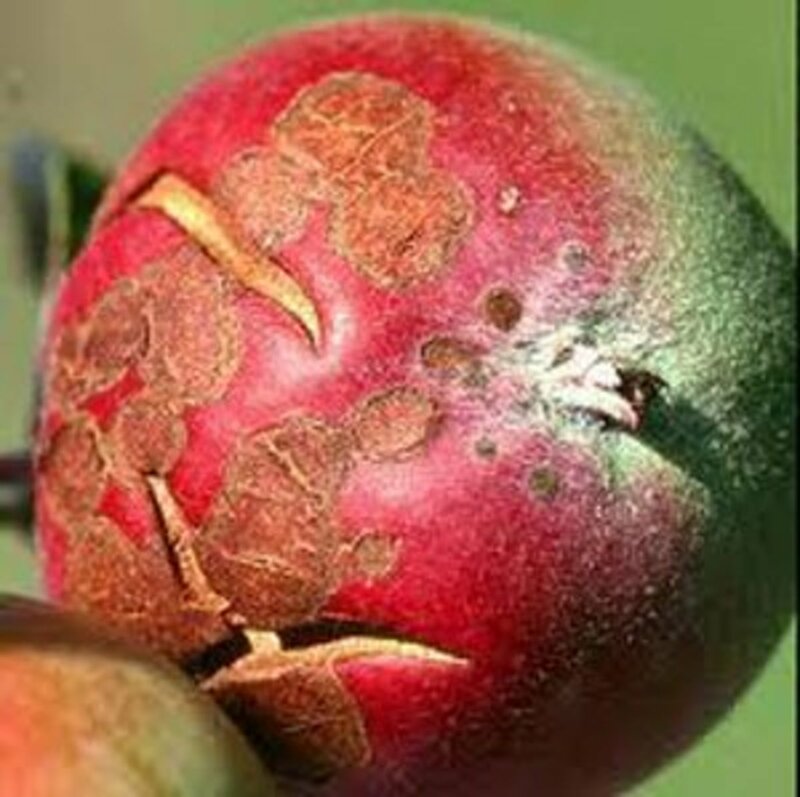 Chalcids are beneficial to humans because they control many insect pests. Even most chalcid larvae are parasites to other insects. In our area, after a summer rainstorm, I notice that legions of dragonflies flying, darting around water sources. These insects remind me of helicopters flying around, and in a sense, they are one of nature's controls on mosquito populations. They eat mosquitoes, and other small insects such as flies, bees, ants, wasps and sometimes butterflies. 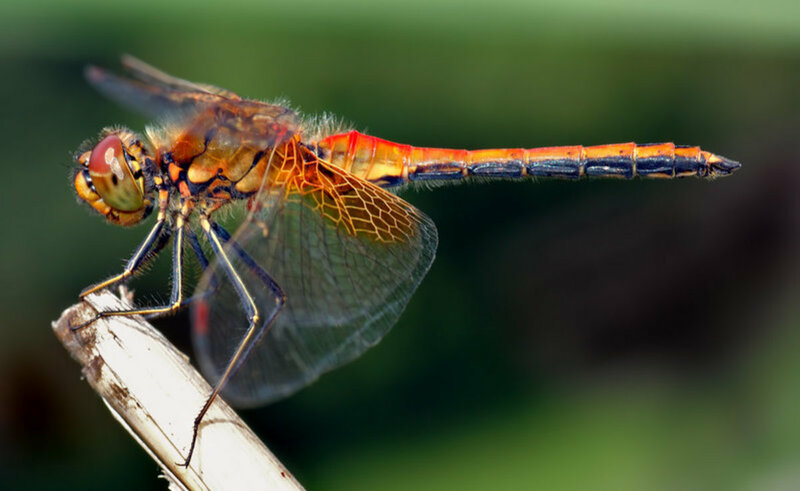 Even though they themselves are predators, they are often food to waterbugs, lizards, frogs, fish, spiders, birds, and sometimes even other dragonflies. 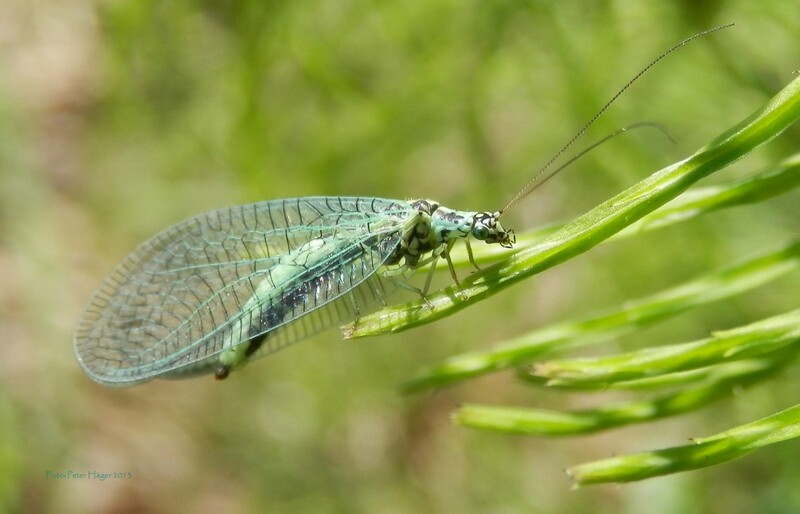 Lace Wings eat aphids, mealybugs, scale, whiteflies, mites, other lacewings, thrips, and mite eggs as well as other insects.Some green lacewings will eat only about 150 insects in their entire lifetime, however, other lace wings eat as many as one hundred aphids in a week. Lacewings can be attracted to the garden by allowing certain beneficial weeds to grow near the garden, for instance,dandelion. Or plant companion flowers such as cosmos, sunflowers, dill or angelica. Ladybugs, also known as lady beetles or ladybird beetles, are the most popular beneficial insects used for home and commercial use. They are a natural enemy to many aphids and other sap sucking insects.They will also eat soft-bodied insect larvae, insect eggs, scale, and mites. One ladybug can eat as many as five thousand aphids in the ladybug's life span. Many different types of ladybugs are common in North America. They may be black, white, yellow, red, pink, or orange. Most ladybugs have spots.Both the larvae and the adults are predators. They usually overwinter as adults in large swarms. In addition to aphids, ladybugs require a pollen source for food so are attracted to specific plant types. Among their favorites are fennel, dill cilantro, angelica, tansy, wild carrot, yarrow, cosmos, coreopsis, dandelion, and scented geranium flowers. The most popular ones have umbrella shaped flowers such as fennel, dill, cilantro, caraway, angelica, tansy, wild carrot & yarrow. 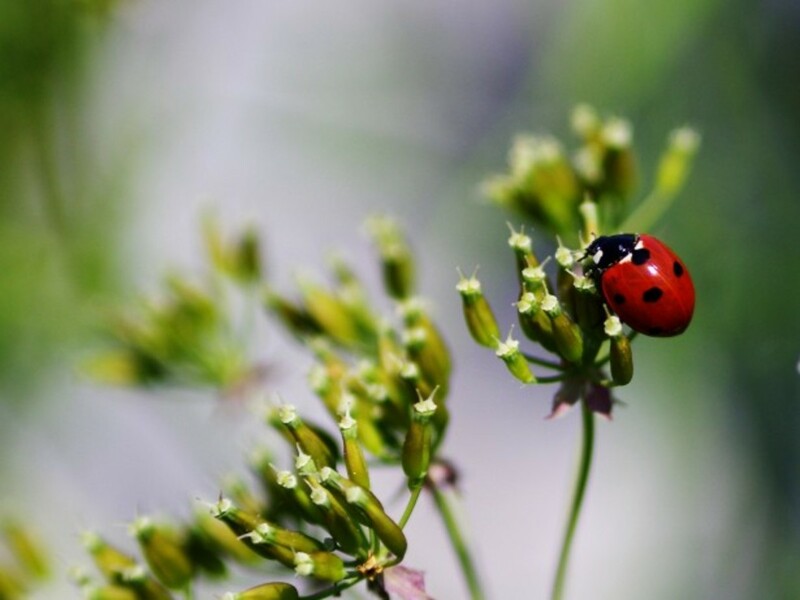 Other plants that also attract ladybugs include cosmos (especially the white ones), coreopsis, scented geraniums, and dandelions. These amazing insects look as though they are praying, hence the name. Praying mantis are voracious eaters. They will eat any insect they catch, including beneficial ones. They are also the only known predator to eat moths at night and can help control the moths around your garden. In addition to moths, praying mantis will eat large numbers of mosquitoes, roaches, flies and aphids, and even small rodents. 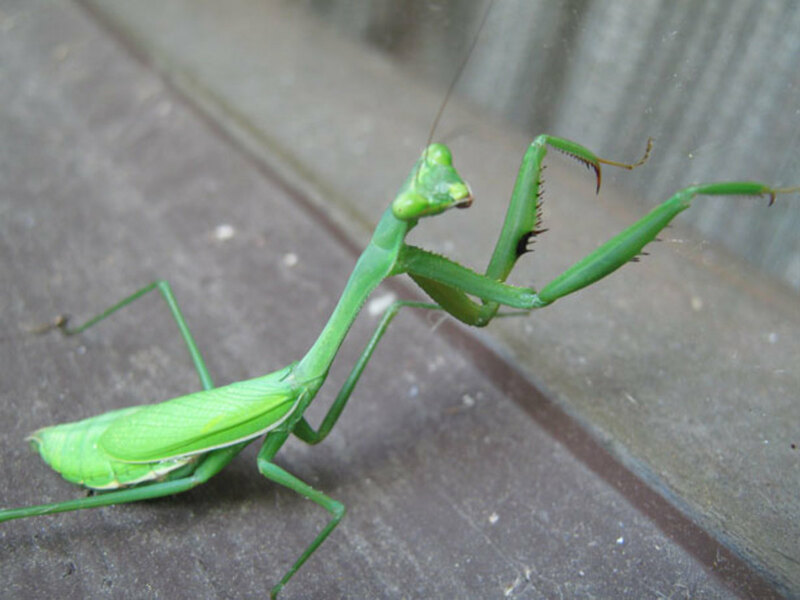 Not all praying mantids belong to the mantis genus, however. They use their long forelegs to catch their prey and are often found grooming themselves. Praying Mantises will not bite or harm people. However, their legs have tiny spikes that feel sharp if held. 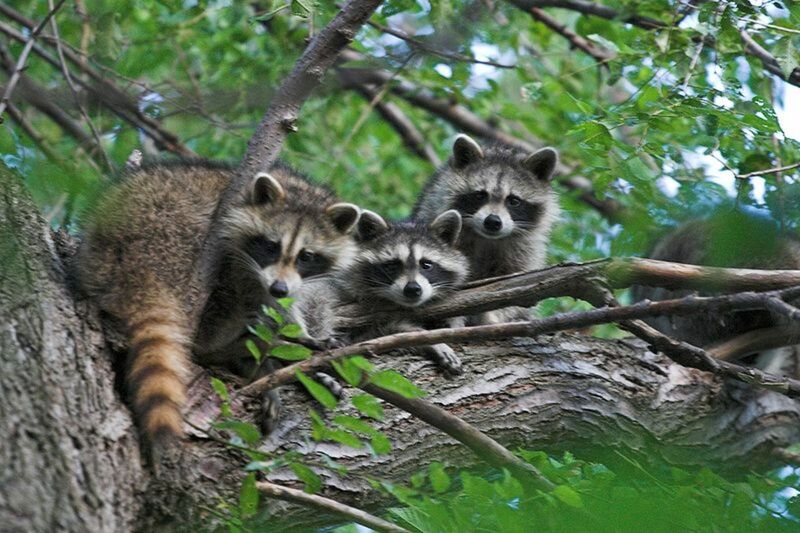 They live in a wide variety of habitats from tropical rainforests to deserts to grasslands and meadows. These insects can be purchased commercially. Make certain that you have plenty of insects for the praying mantises to eat otherwise they will cannibalize one another. Most praying mantises live only about a year. Often called leatherwing beetles because of the texture of their wing covers, soldier bugs or beetles are a close relative of fireflies (lightening bugs). They may be yellow, black, or orange with black markings. They are often seen in thick vegetation or on flowers.The soldier beetle larvae are black segmented caterpillars with orange heads and fake horns and are often found under mulch or close to compost piles. 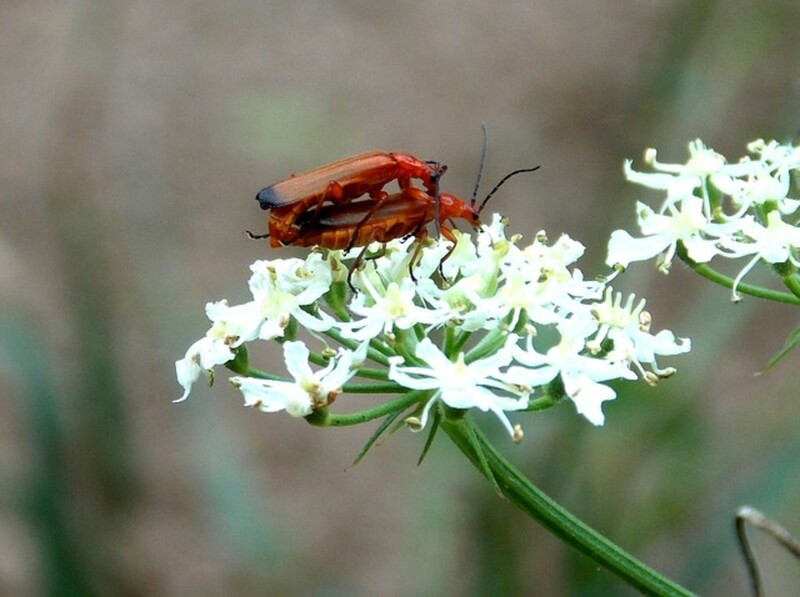 The larvae of soldier beetles eat the larvae and eggs of beetles, moths, grasshoppers, as well as other insects. They are especially are important in the control of grasshoppers by eating grasshopper eggs The adult soldier beetles on the other hand feed on aphids and soft-bodied insects..
To attract soldier beetles to the garden, plant marigolds and goldenrod. An adult of these insects resemble houseflies, but has bristly tips on it's abdomen. 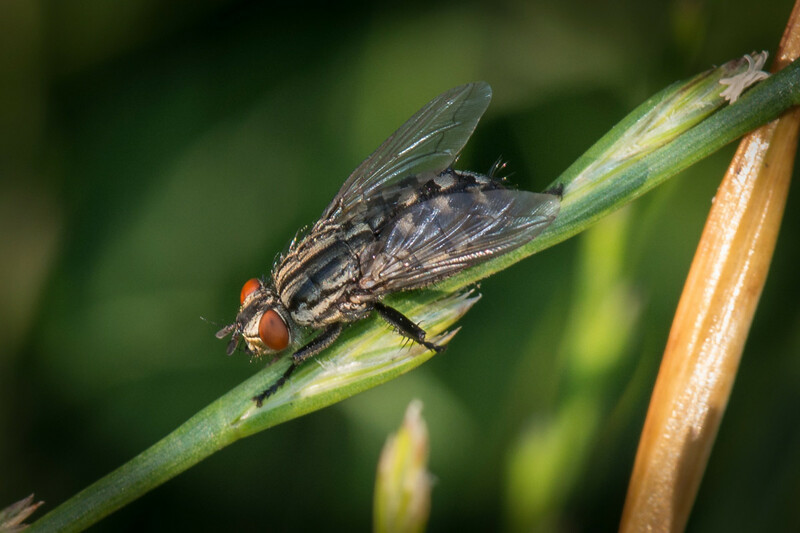 Tachinid flies are the most important type of parasitic flies that provide biological control. The fly larvae are internal parasites of young beetles, butterflies, earwigs, grasshoppers, sawflies, or true bugs. Some female tachinids have a ovipositor that inserts eggs into the host bodies. All, tachinid maggots, however feed internally in their hosts and leave the body when they become pupae. Their pupae are usually oblog and dark red colored. Tachnid flies may develop one or more generations every year. One type of tachinid fly lays pale eggs large nymphs or adults of several types of bugs including the southern green stinkbug and the squash bug. One larvae burrows into the bug's body. At a certain point, a large maggot exits the host's body and drops to the ground to pupate. After the maggot leaves the host dies. Another variety attacks moths. The adult females lay eggs into the host. These eggs soon hatch and the maggot eats the host from the inside. After the host dies, the larvae emerges, and drops to the ground, forming a dark red oblong pupae. Other types don't actually kill the host outright. Hosts include grasshoppers, beetles, sawflies, caterpillars and true bugs. 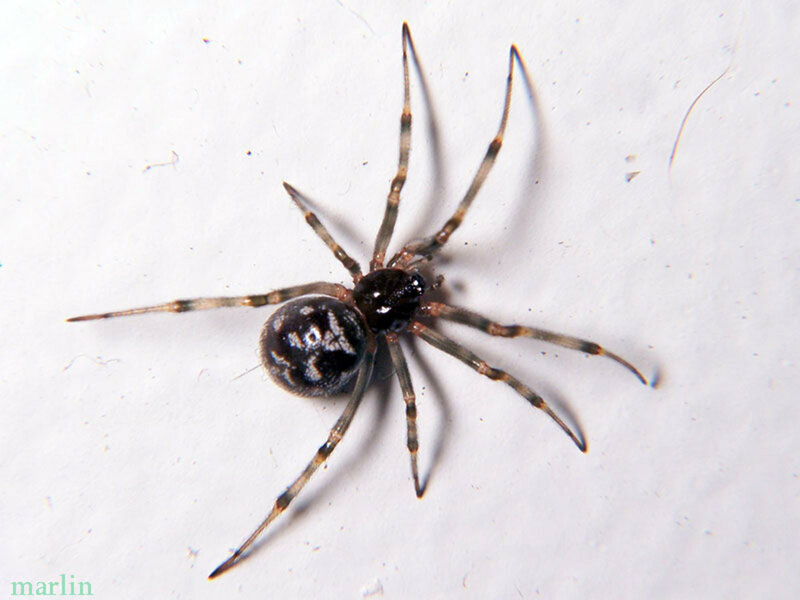 Though not insects, many people consider these arachnids as bugs, so I have included them on this list of helpful predators. What we need to realize when we see a spider in our homes or in our gardens, or we see a spider's web in the garden remember that he (or she) is not interested in your plants. These eight-legged creatures are only interested in preying on any animal that gets stuck in their webs. Good Scavenger Bugs in the garden? Another type of insect you want to see in your garden are the scavengers. Contrary to what you might think,scavenger bugs perform a very important purpose. 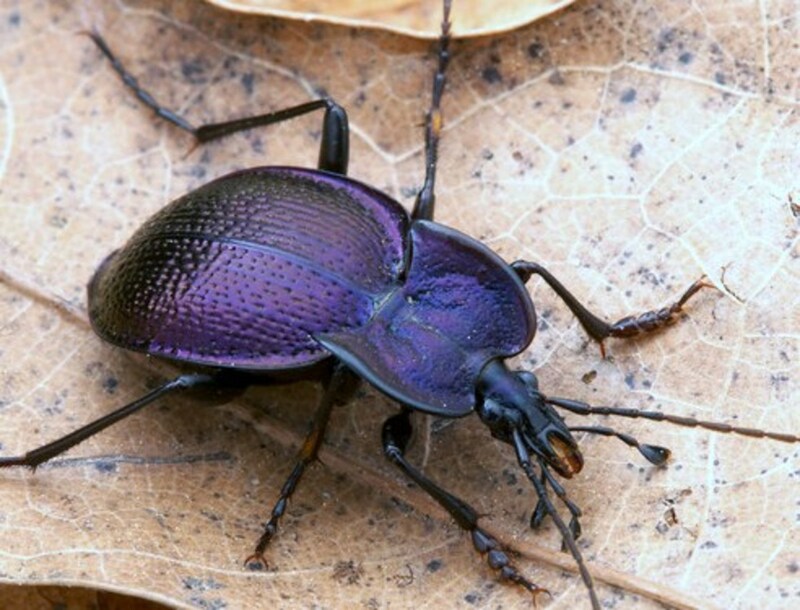 Dung Beetles, carrion beetles, fly larvae and other insects live on decaying vegetation or animal material, breaking down the dead tissues assisting the organic material in becoming more available to the plants by hastening decay. Dung Beetles, the best known fo the scavenging beetle feeds on the excrement of other animals and rolls dung into balls to consume later. In addition to being a scavenger, one type of is also a predator. 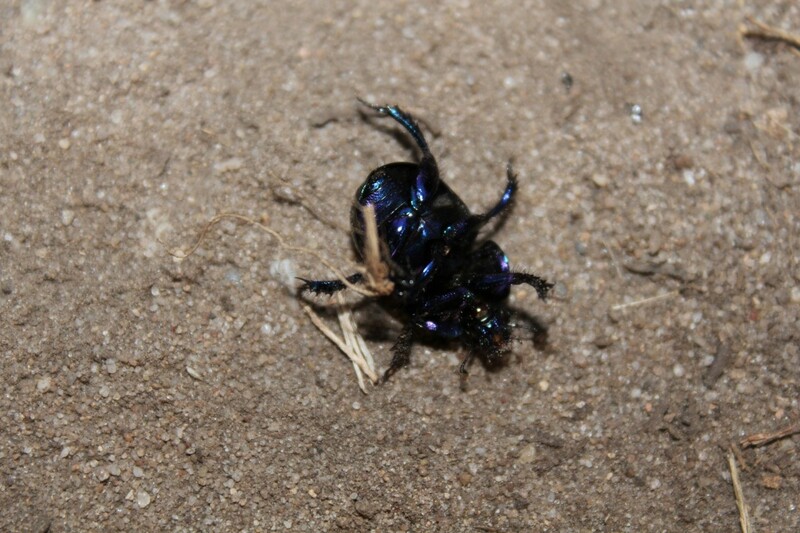 One type of dung beetle has been known to attack, kill, and eat millipedes that were 1000% their own length. I didn't know about some of these, nor did I know the names of some I'd seen before. Thanks for the great info. poetryman6969, in my opinion, a lot of these insects are more interesting from a distance than close up! Dragon flies are cool of course but wasps strike me as actively hostile. Isn't it though, teaches 12345? I hate to admit it, but not all bugs are bad. I love the little lacewing bug, how adorable! That's the great thing about gardening! It is so connected into other aspects of nature. Especially when we organic garden, we realize how interconnected we all are! Good information for any gardener. I love dragonflies....so much fun to watch them darting to and fro. :) Thanks Donna!